Americans are used to the president attacking the FBI, the media, and his own intelligence agencies with lies or conspiracy theories, but yesterday he turned his attention to social media and Twitter. Over the course of the last year, many far-right conservatives have been banned on social media platforms, namely Twitter. These bans, according to Twitter, have usually taken place because of multiple violations to their terms of service. Trump was asked yesterday at a press conference about a new push to force social media companies to be liable for content posted by third-party users. His response was to first brag about his large Twitter following, before attacking Twitter themselves. Many complaints come from conservatives who feel they are targeted, either with lifelong suspensions or something the media calls “shadow banning”. Shadow banning is when Twitter hides a user’s tweets from the general online community without the person being notified. Usually tweets will not show up in search results or to those not following the affected account, allowing a user to think they are using the service uninterrupted, when actually their content is being filtered. The problem with this argument, however, is that conservatives are not the only one’s being shadow banned. In fact I have been shadow banned on Twitter in the past myself, usually in error, and I’m the furthest thing from a “conservative” as you can get, at least according to conservatives. 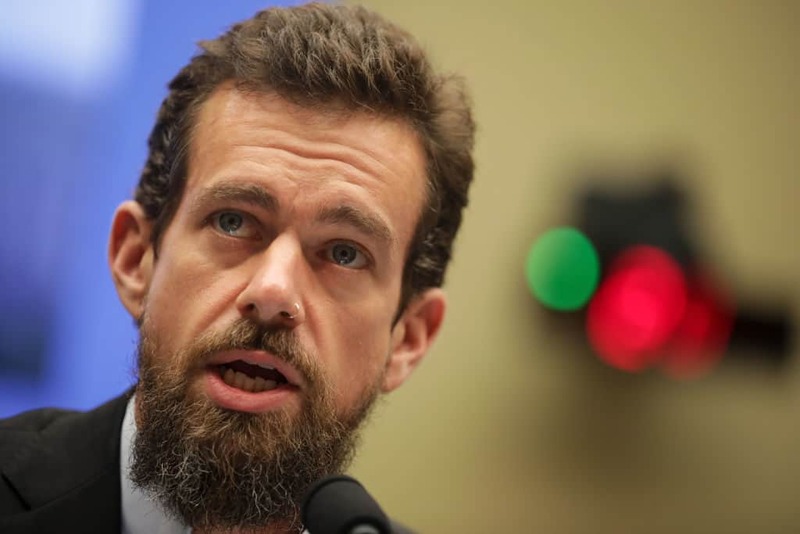 Regardless of Trump’s opinion on this matter, there has been no solid evidence that indicates any bias among Twitter employees or management in terms of their banning and suspension policies.